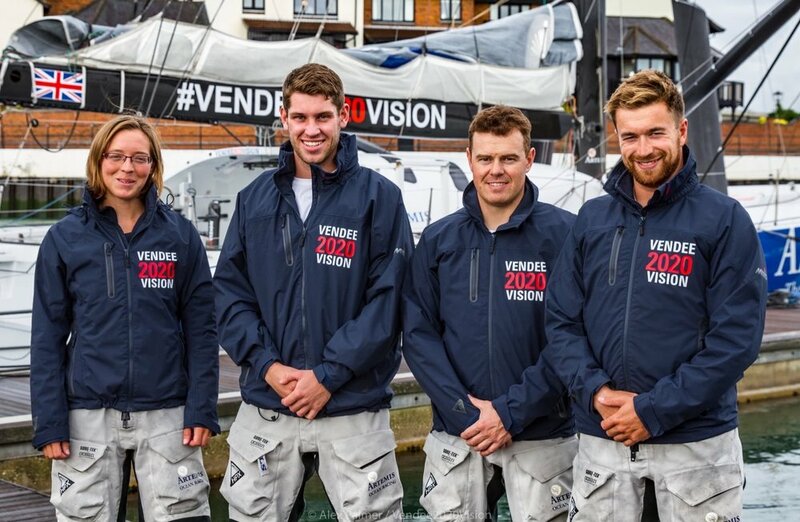 Four of our young offshore sailing talent are on standby for an assault on the Length of Britain record, from Land’s End to John O’Groats. The current record held by British sailor Phil Sharp stands at 3 days, 11 hours, 52 minutes, 15 seconds at an average speed of 7.39 knots. The team who will be racing onboard the Open 60 Artemis Ocean Racing are currently waiting for an optimum weather window for this iconic 620 nm British course. The team sail along the English & Welsh coastline westabout up to Pentland Firth on the north coast of Scotland, the final marker before the finish line off John O’Groats.